Getting a unique idea for your YouTube video is great and implementing it is even greater. But what about promoting after creating the video? This is the biggest concern for many YouTubers especially those who are freshly entering the YouTube world. To work on marketing strategy is way too important than uploading video which many people don’t think of. 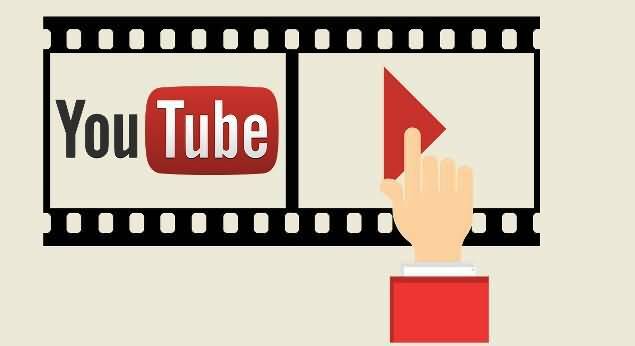 Since YouTube stands as one of the well-known video-sharing website and nearly 300 hours (estimated) of videos are uploaded every single minute, how would you make your video a storm of hype thereby reaching the essential target audience? Among the chain of YouTube channels, popularizing yours to let people know you; you need some smart tips to be a pro on this matter. And this is what today’s article stressed upon. 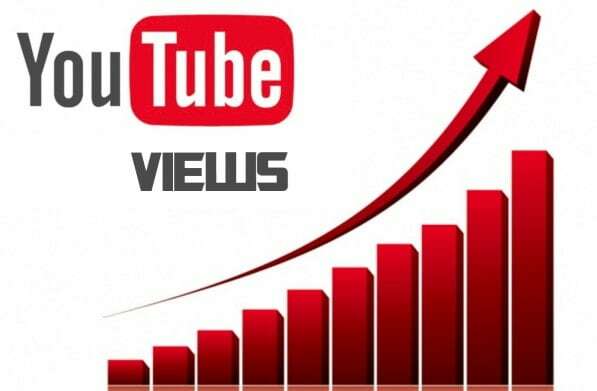 Have a look and learn how to promote YouTube videos without paying to drive incredible traffic. To promote YouTube video the right way, focus firstly on the title of your video. As this is what viewers will notice first and your notable title will only encourage users to play the video further, try to keep it simple and on-point. Avoid providing long titles as Google automatically shortens it up to 66 characters on search results. Moreover, a great YouTube video promotion is nothing without keyword research. Make sure to go ahead for it to keep the video on top in search results. While thinking how to promote YouTube videos, it is important to pay heed on the video description and tags. The motive of YouTube description is to expand on the main title and putting more detailed information to it. You need to make sure to keep the description long and incorporate the maximum keywords possible (don’t be stuffy) while writing the description. Besides, when you add a web address in the description, ensure to begin it with “http” to make it clickable. Viewers will then easily be redirected to it on clicking. 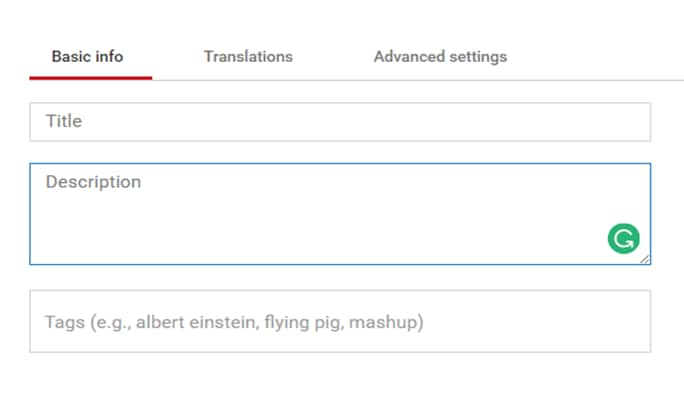 A yet another tip to promote YouTube video is to add tags that can describe the video purpose. High-quality content is the key to have great and exceptional results out of your video. Make sure to keep the video highly informational and once you’re ready with the content, work on the YouTube SEO. Start looking for the relevant keywords and put these in the title, description, tags and wherever needed. Connecting with the viewers and YouTube community is the next step for promoting YouTube videos without paying. You create video, upload it and now people like it and make time for commenting on it. How would your audience feel if you won’t respond them back? They will obviously feel ignored. Therefore, try to be actively involved with the audience by replying to their comments as this will keep your audience intact. Furthermore, make time to find the similar niche community and get engage with them. Watch their videos and activities and drop comments on their videos. Also, try to share useful video links through comments section. Why don’t give your best shot on contest strategy to fascinate more audience? Well! This is an extremely interesting technique to engage the audience. You should try to motivate viewers to subscribe your channel and provide with giveaways and prizes in return. They will willingly go for it and spread the contest thing to their friends as well. After all, everyone on this planet cherishes free stuff. Hence, use this promotion strategy and run contest thereby cheering your audience to step ahead. 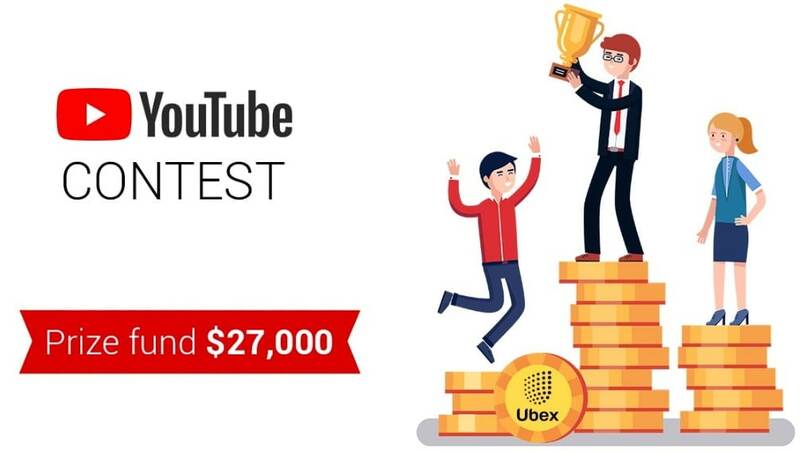 Remember to follow YouTube's contest rules. Do you know that over 500 years of YouTube videos are successfully watched on Facebook on regular basis? Also, Twitter users are involved in sharing over 700 YouTube videos every minute, according to YouTube. Therefore, using the other social platforms and marketing your YouTube channel there stand a great chance for your success. Cross-promoting YouTube video are likely to get viral quickly with top ways to promote YouTube videos. Thumbnail is equally important as the title and content of the video. And to promote YouTube Video and make it success-deserving, thumbnail plays as an important aspect. There is no rule to create thumbnail. If you like, you can customize thumbnail with Filmora9. You should be creative and think out of the box to make it more appealing. Play with image, layouts, designs and add understandable text on your video thumbnail. Do work on CTAs if you want your video to be YouTube video promoted in a better way. While people watch your video, remin-d them or ask them to like the video and subscribe to your channel. In addition, tell them to share the video as maximum as possible to help others too. Popular YouTubers have embraced this Call-to-action approach and they experience increasing number of shares by just asking the existing subscribers for it. Have an email subscriber list already? Then make use of it and spread the news about your creative YouTube channel to the people in the list. You can do this every time you publish a fresh video. Also, make sure to keep the intro and outro of the playlist appealing rather than working on each video and adding CTA. By palying with intro/outro, make your viewers acquaint with your email list and tell them to subscribe. Above all, it is always suggested whenever you think about promoting your YouTubr video to always add a CTA. Here, when you use email as marketing platform, ask your audience to subscribe to your email list in the last. One of the golden tips – “Advertise and make your views rise”! YouTube offers numerous advertising options that can be of great assistance. Also, make sure of the following tips if you are thinking about advertising of your video and channel. Firstly, you should know that the duration of the ad matters. Keep the advertisement small, 30 to 60 seconds to be precise. Secondly and importantly, don’t forget to provide clear call-to-action. Let your viewers know what to do next. You can add subscribe the channel or sign up for email or simply share the video etc. as effective CTAs. The third tip says you to take help of TrueView ad format. TrueView In-display ads are evident in watch pages of YouTube where the viewers have their recommended videos and other suggested videos (on the right side). These ads go with the “cost-per-view” concept i.e. 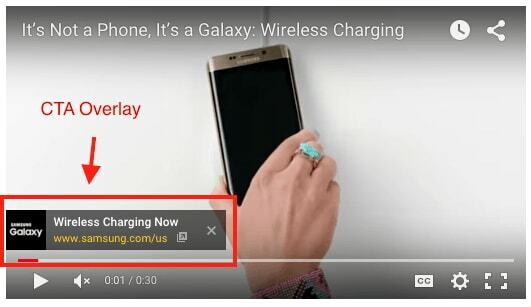 when users opt to watch your video by clicking on it, you will be charged. Overall, TrueView stands as great way to get your video marketed. We enlightened you how to promote YouTube videos without paying and even shared some tips on promotion through money. Now that you’ve got a fair idea, work on the aforementioned methods and make your video known worldwide. Make use of the strategies and we hope you will surely make a remarkable name of yours. Hope you liked the tips we shared and started promoting YouTube videos.